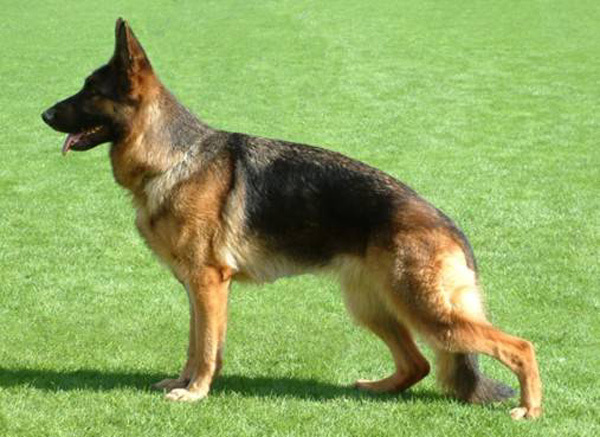 KOER REPORT: Large, strong, harmoniously developed dog with very good alignment, good pre and very good rear spar and bending, balanced in chest conditions, are front and signal element sequence straight. The courses have very good space gain. UCB pronouncedly; discharges.